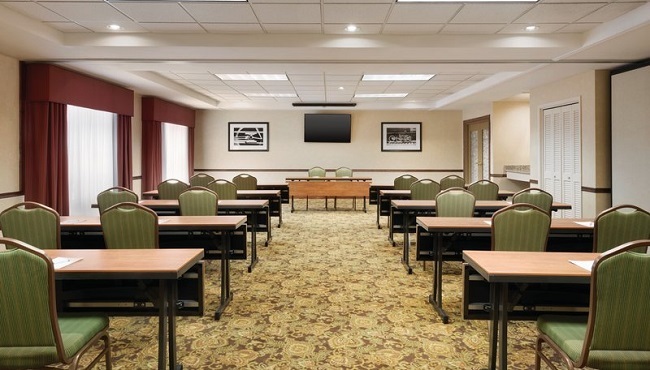 Located on the west side of Des Moines near the junction of I-35 and I-80, our hotel is ideally situated for your next event. With flexible seating options, this space can accommodate classes, banquets, wedding receptions or employee training sessions of up to 100 attendees. The hotel’s friendly staff can also help you make catering arrangements or rent audiovisual equipment.